This fabulous 2013-built Jeff Critchlow resale offers features uncommonly found in newer construction. 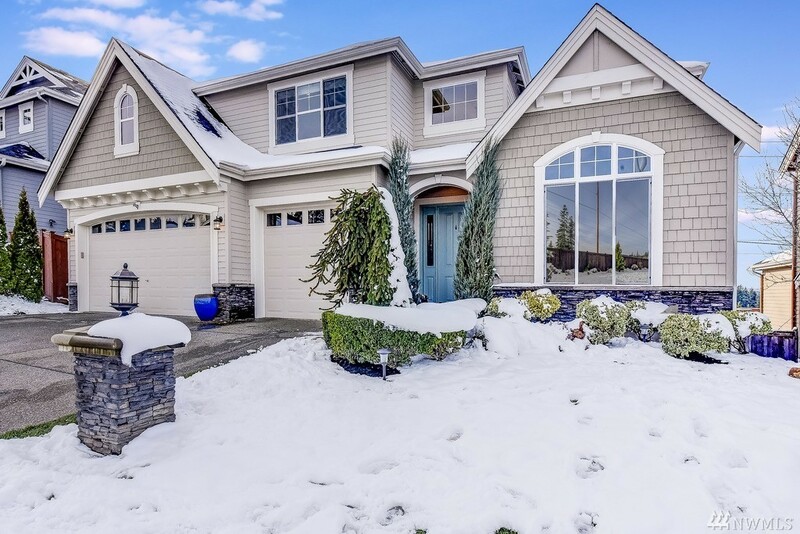 Unobstructed views of the Olympic Mountains make a striking first impression. The quintessential great room concept is centered around an oversized chefâs kitchen with high end finishes at every turn. Move downstairs to the massive walk out basement, complete with a private bedroom, adjacent full bath and dedicated storage. Compare with new construction, this is the best value on the market!